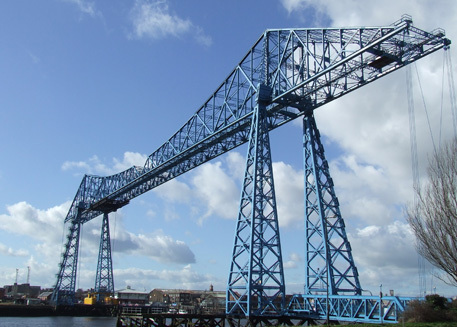 Once known as Ironopolis for its production of iron and steel, Middlesbrough has an extraordinary history of evolution, from farmhouses and coal mining to skyscrapers. Middlesbrough is rich with history and culture and with a current student population of 21,830; it’s a perfect spot for investors looking for their next big portfolio project. Traditionally considered as an industrial town, Middlesbrough has changed dramatically over the years and is now a thriving town full of opportunities and home to more than 145,000 residents, students and young professionals. Aside from the popular retail names you’ll find along Middlesbrough’s high streets, it is also becoming more and more popular among independent businesses. With a vibrant commercial centre, Middlesbrough has seen the second highest growth rate in the UK for the number of businesses moving to the area, according to the latest Inward Investment Guide to England. Due to the cities growing population, housing has been put to the forefront of many investments in order to meet demand and continue the growth of the town. 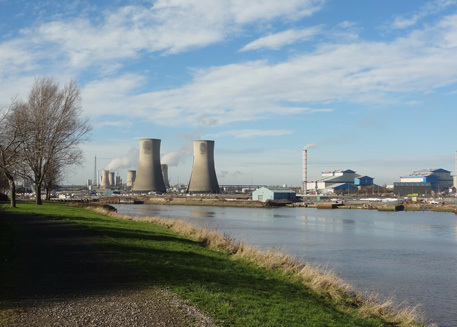 By 2029 Middlesbrough hopes to see another 7,000 houses built and alongside that all the amenities new residents will need in order to enjoy their life in Middlesbrough, such as new cycle routes, transport links, schools and more. 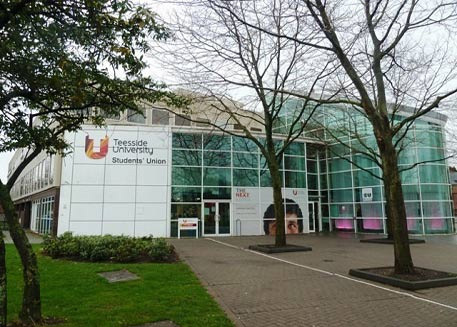 In addition to Middlesbrough’s booming high streets, the area’s educational facilities are leading the way thanks to Teesside University and Middlesbrough College that have collectively invested over £300 million into future developments that can only strengthen the relationship between the town and its students. As investment continues to roll into Middlesbrough, exciting projects are being planned for the future. Business parks and high-spec workspaces aim to create hundreds of new jobs and business opportunities for start-ups and post-graduates. Businesses within Middlesbrough have one of the highest start-up rates at 17.5%, proving the strength and stability of the economy within the town and with leading industries in the Media and Creative sector, Middlesbrough has become a place for culture and innovation, outranking huge cities such as London and Greater Manchester. Middlesbrough has an ever-growing student population, with Teesside University attracting over 18,000 full and part time students each year both domestically and internationally, with a large number of overseas students from countries such as Hong Kong, China, Singapore and India choosing to study there. The large number of students coming to Middlesbrough each year has created a number of opportunities for property investment in Middlesbrough, as demand for purpose built student accommodation continues to outstrip supply. Middlesbrough has great transport links, with its train station servicing 1.4m passengers each year and has a number of lines that give residents and students direct travel to other cities such as Manchester, Liverpool, York and Leeds. If you want to travel by air, Middlesbrough’s own airport; Durham Tees Valley International Airport can take you to over 200 destinations and is just a short 20 minutes away from the town centre, which is a no-brainer for international students and tourists who want to visit the area. Teesside University has had huge success within Middlesbrough and as a huge contributor to the cities ever growing student population; its popularity and culture can only continue to grow as further investment into the town will be seen within the next three years. A new student village is in the pipeline which hopes to generate 450 student beds and Middlesbrough's Investment Prospectus will create 5,000 new jobs in the town as part of wider plans by the local council to invest over £600m into the area by 2020. Aside from future investments into the town, what Middlesbrough already has to offer students studying and living here, undeniably ticks many boxes. There are plenty of bars, pubs and clubs to visit whilst enjoying its colourful nightlife. Leisure facilities such as cinemas, museums, sport clubs and more give plenty of opportunities to students who want to soak up everything Middlesbrough has to offer.